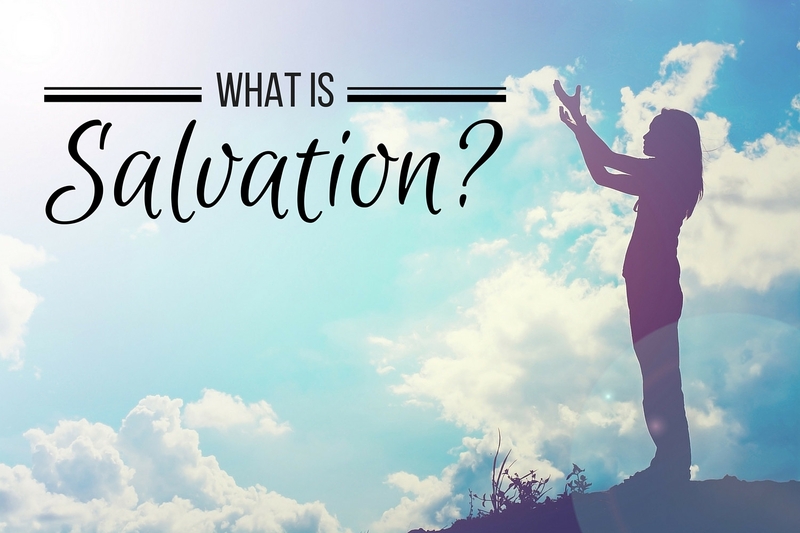 Many new Christians don't realize that salvation is not just a way to escape an eternity in hell. That's a BIG benefit, but there's more to your salvation than fire insurance! Included in your salvation is deliverance, preservation, healing, health and soundness. In this video Riley Stephenson explains what salvation truly means as a believer in Christ. Don't miss this video!